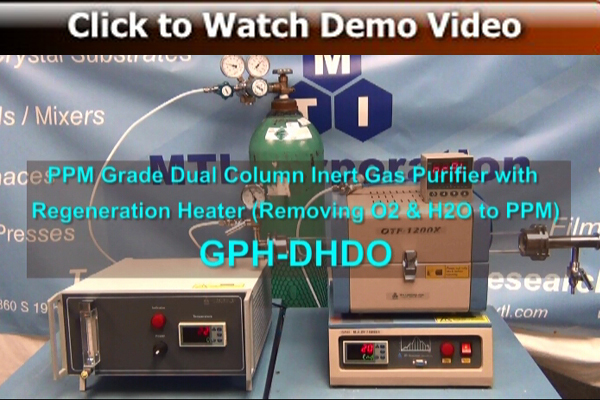 GPH-DHDO connects two gas purifiers ( one for de-oxygen and another for de-humidity ) together by 1/4'' stainless steel pipe and two valves and ready to install to any MTI gas mixing system. 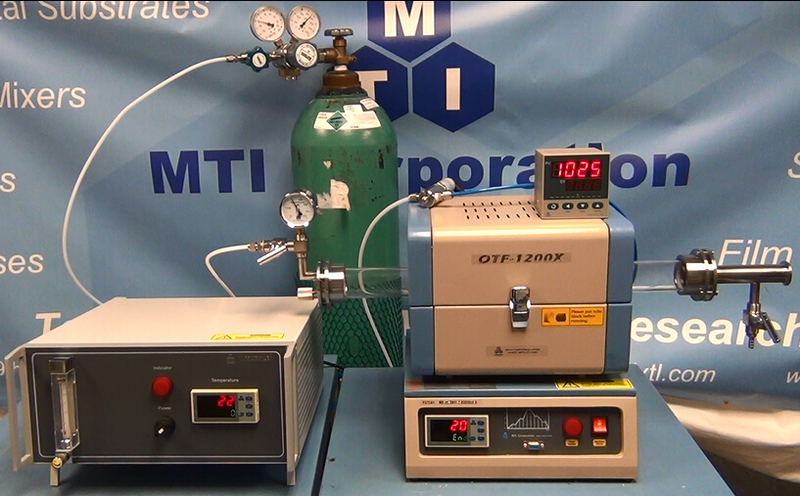 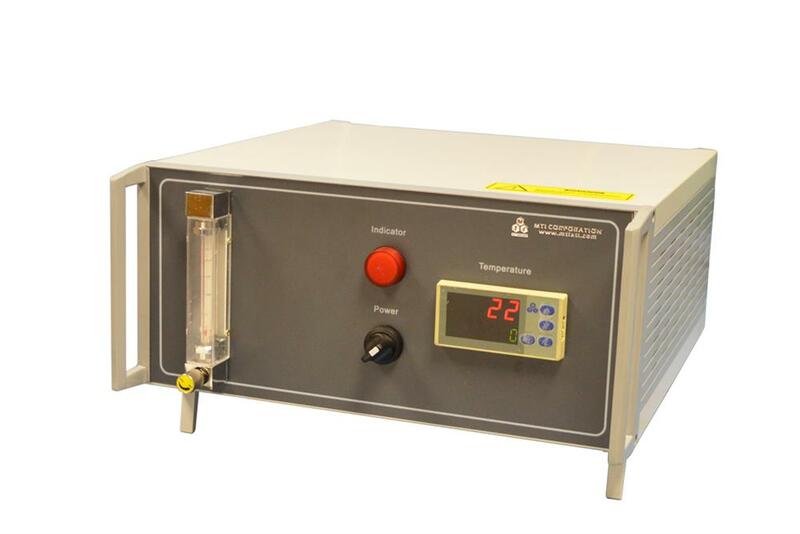 It reduces gaseous impurities to sub-ppm levels at room temperature operation. 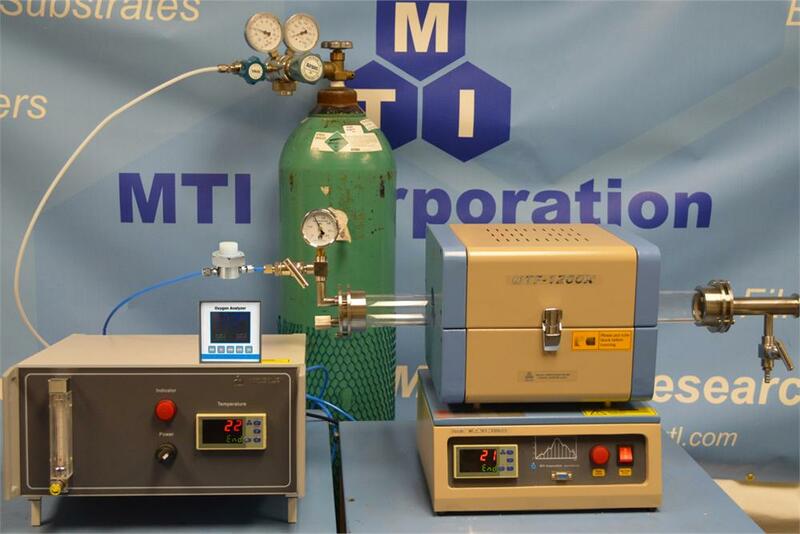 It removes H2O, O2, CO, CO2, H2 and NMCH's to <0.1 ppm from any 99.9% purity inert gas (Nitrogen, Argon, Helium, Krypton, Neon and Xenon) and H2O, O2and CO2 from Hydrogen. What is more, it has the buit-in heater which can be heated to 300C to easily regenerate the de-oxygen and dehydration chemical in the unit for long term use.